Dealing with aphasia can be a long, hard road for many. Thankfully, there are organizations dedicated to helping and supporting that journey. 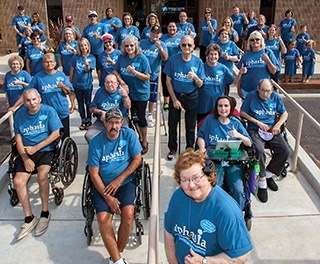 Meet the Aphasia Center of West Texas and the services it provides to people who have had a stroke. 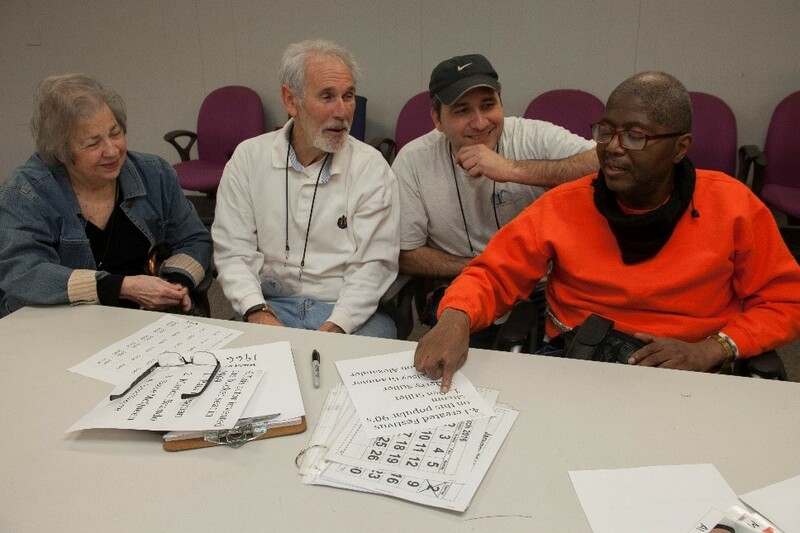 Dealing with aphasia can be a long, hard road for many. Thankfully, there are organizations dedicated to helping and supporting that journey. 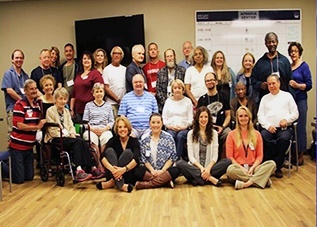 Meet Voices of Hope for Aphasia and the services it provides to people who have aphasia. Dealing with aphasia can be a long, hard road for many. Thankfully, there are organizations dedicated to helping and supporting that journey. 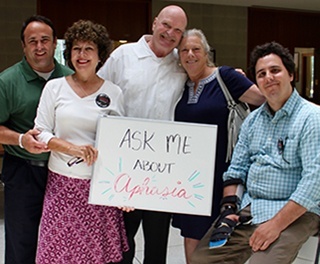 Meet the Triangle Aphasia Project, Unlimited and the services it provides to people who have aphasia. 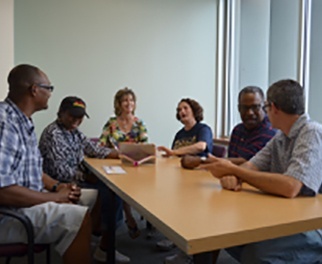 Dealing with aphasia can be a long, hard road for many. Thankfully, there are organizations dedicated to helping and supporting that journey. 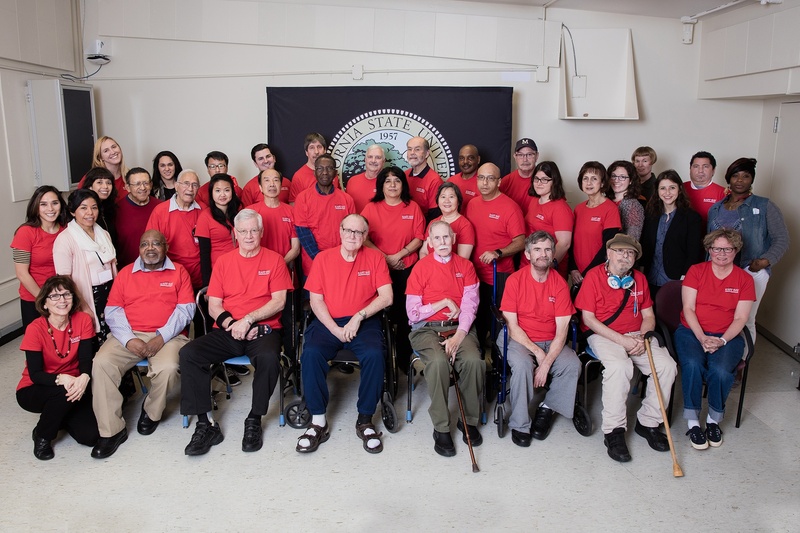 Meet the Aphasia Treatment Program at Cal State East Bay and the services it provides to people who have aphasia. 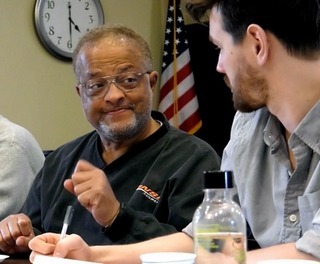 Dealing with aphasia can be a long, hard road for many. Thankfully, there are organizations dedicated to helping and supporting that journey. 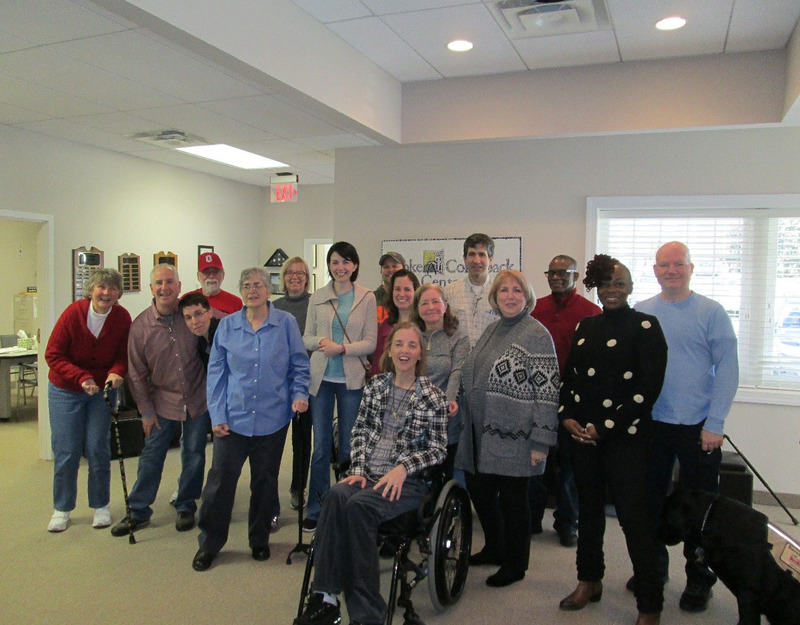 Meet Brooks Rehabilitation Aphasia Center and the services it provides to people who have aphasia. Dealing with aphasia can be a long, hard road for many. Thankfully, there are organizations dedicated to helping and supporting that journey. 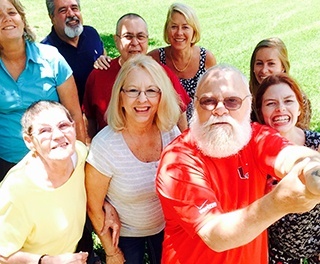 Meet the Stroke Comeback Center and the services it provides to people who have had a stroke.